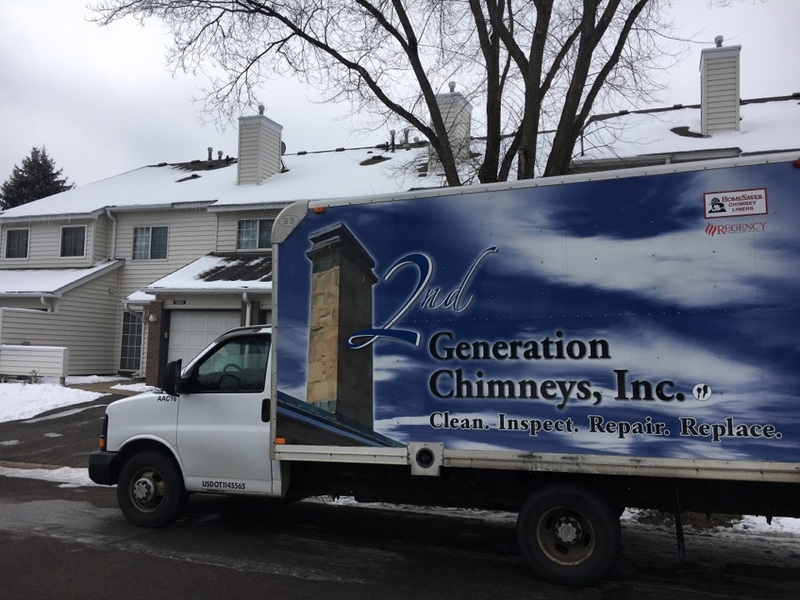 Apple Valley Chimney Sweeping | Fireplace Installation, Repair & Inspection | 2nd Generation Chimneys, Inc. 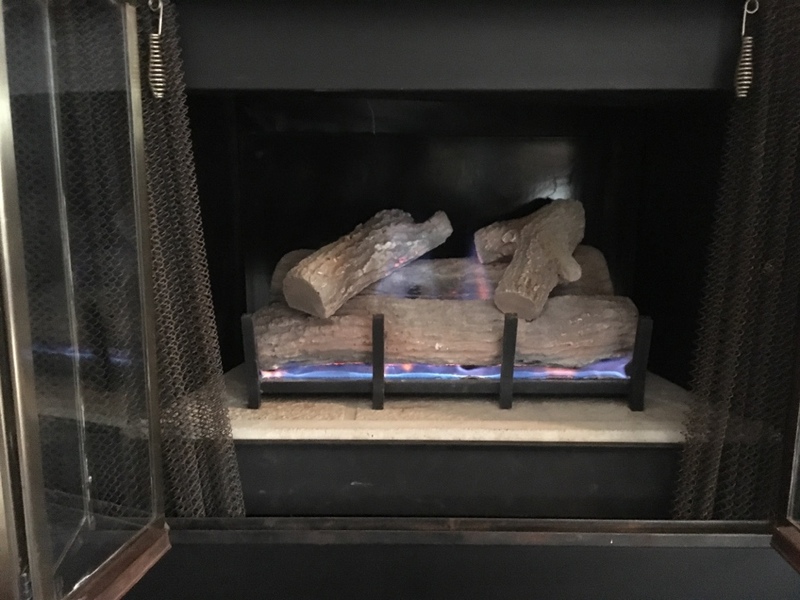 Considering just how many different types of heating systems there are on the market today, the idea of using a fireplace in order to heat your home may seem a bit outdated. 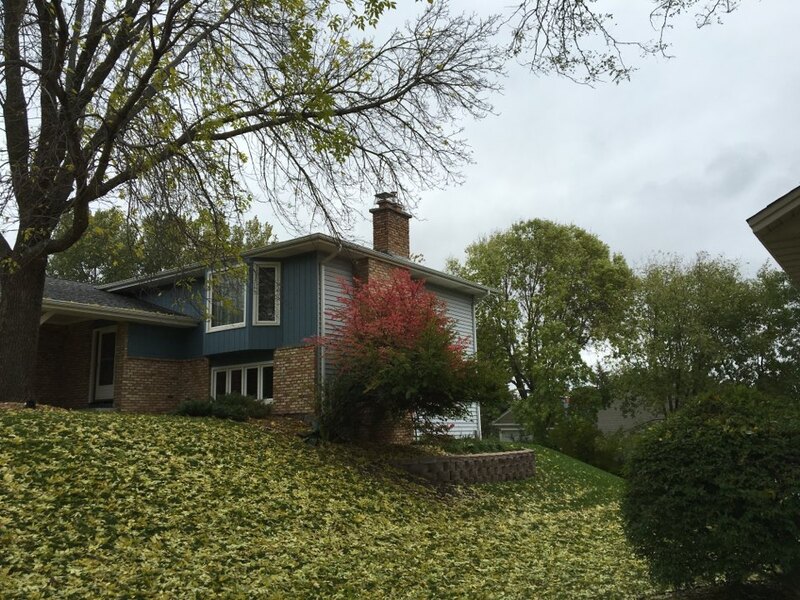 The fact of the matter, though, is that even homeowners with alternative heating systems still greatly enjoy basking in the warmth and comfortable ambience allotted by a fireplace. 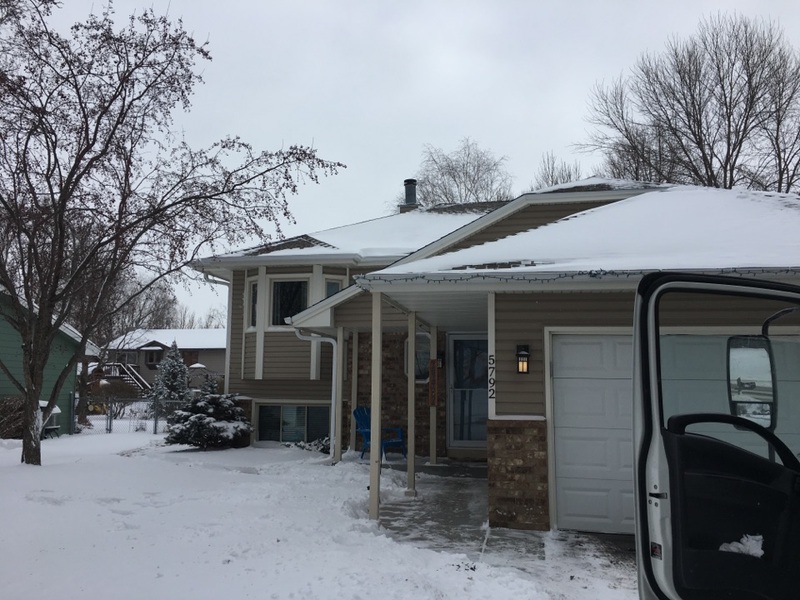 The key to keeping any fireplace in fine working condition, of course, is to schedule professional fireplace and chimney services in Apple Valley, MN. The fact that you are reading this means that you are already looking in the right place. 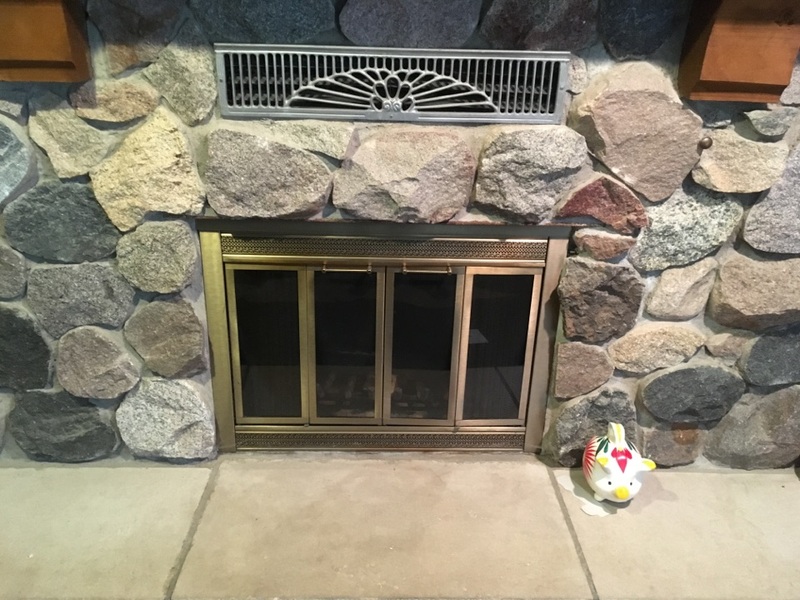 Count on the experienced professionals at 2nd Generation Chimneys, Inc. to help you to get the most from your fireplace. 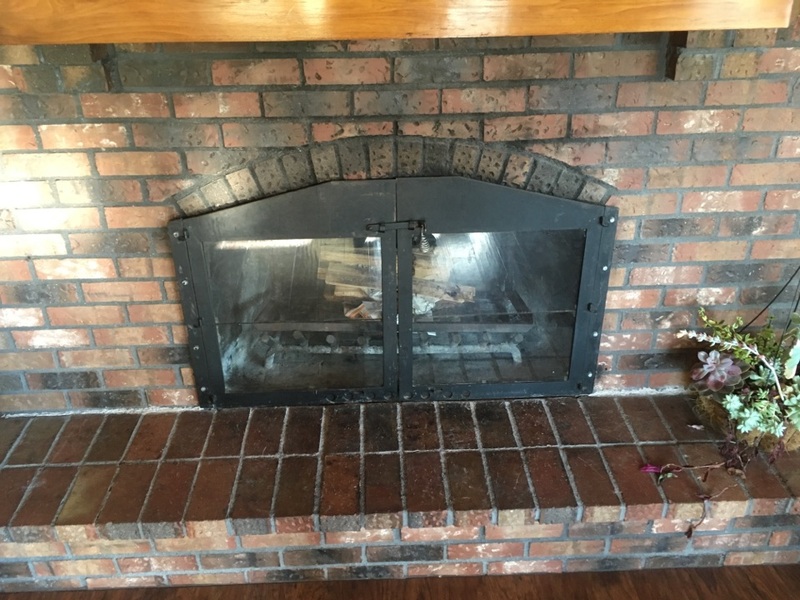 We install gas fireplaces, offer chimney cleaning and fireplace cleaning services, and even repair damaged chimneys. 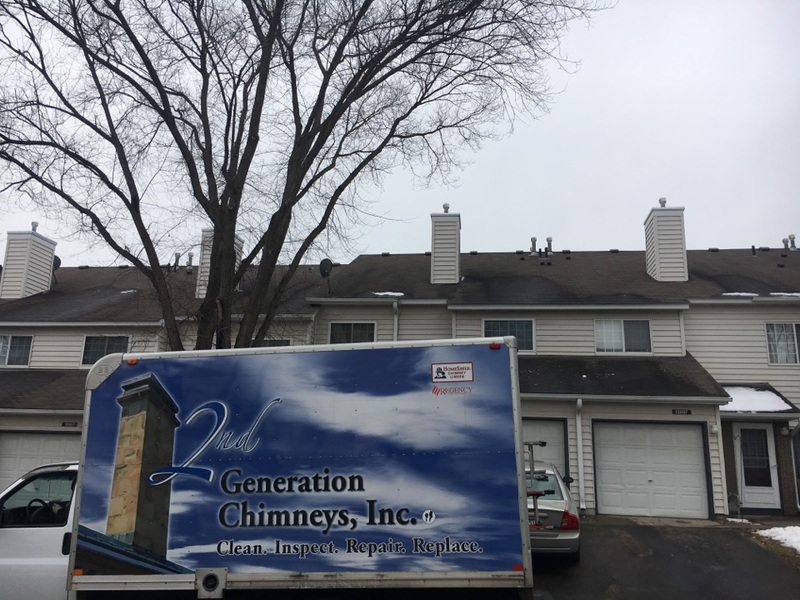 2nd Generation Chimneys, Inc. offers chimney sweeping, gas fireplace installation, repair and inspections, and dryer vent cleaning services in the Apple Valley, MN area. 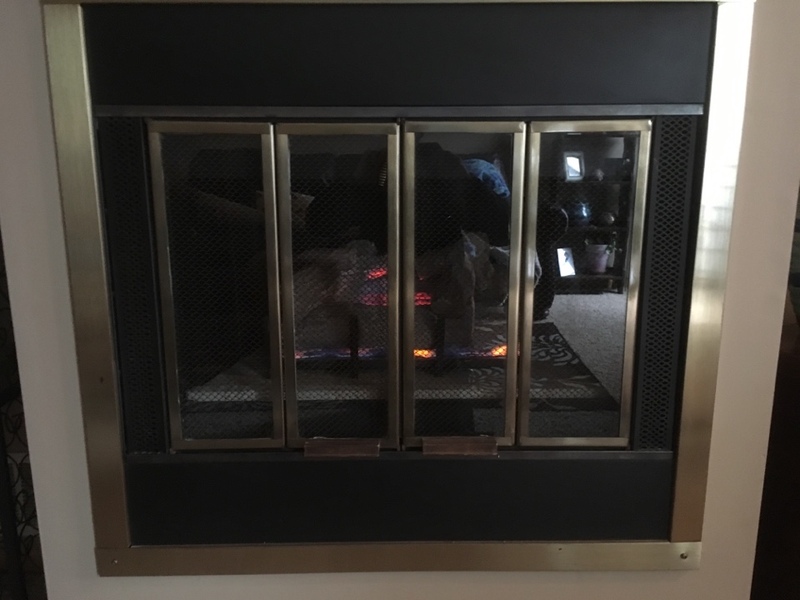 Compared to the maintenance needs of mechanized heating systems, operating a fireplace successfully is fairly straightforward. 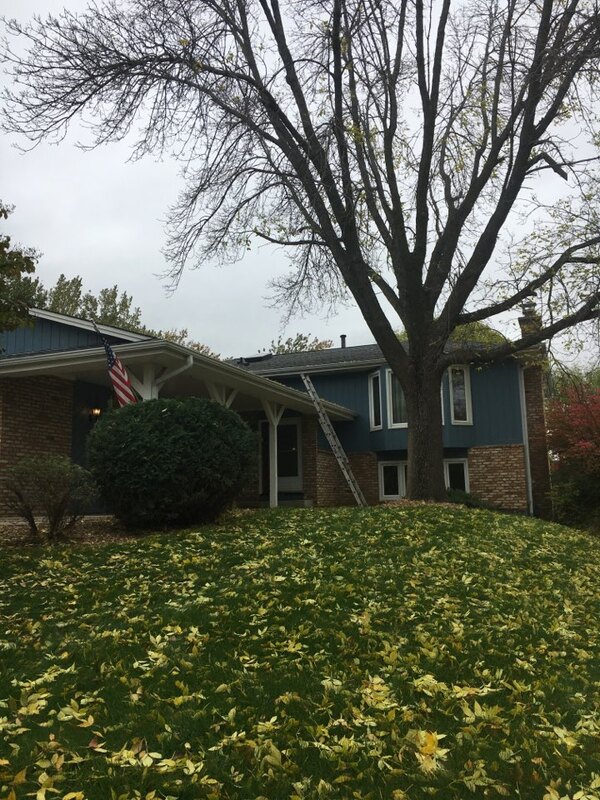 There are still steps that you must take in order to keep your fireplace working at peak performance, efficiency, and safety levels, though, and routine chimney sweeping is first and foremost. 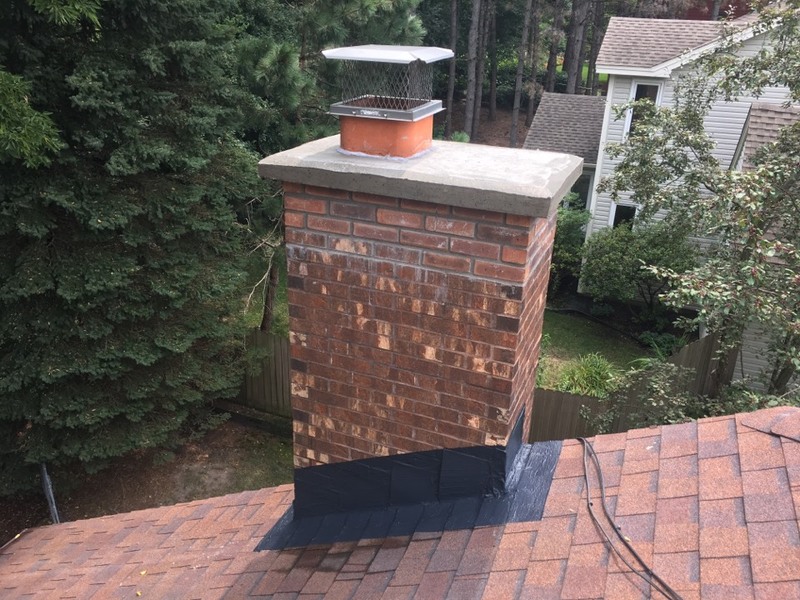 Don’t let creosote build up within your chimney and jeopardize your safety. 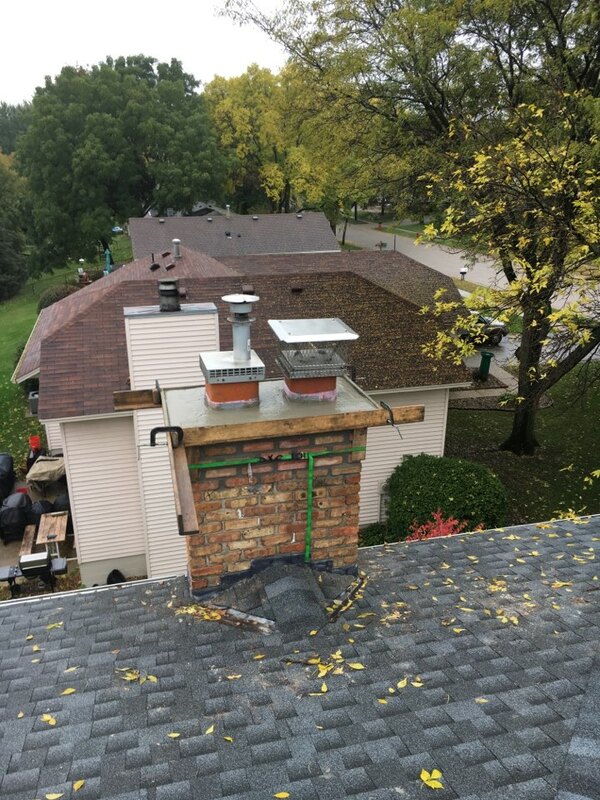 Let our chimney sweeps ensure that your chimney is clean and ready for action. Your fireplace isn’t going to need any moving parts lubed up, and your chimney won’t need a refrigerant charge. 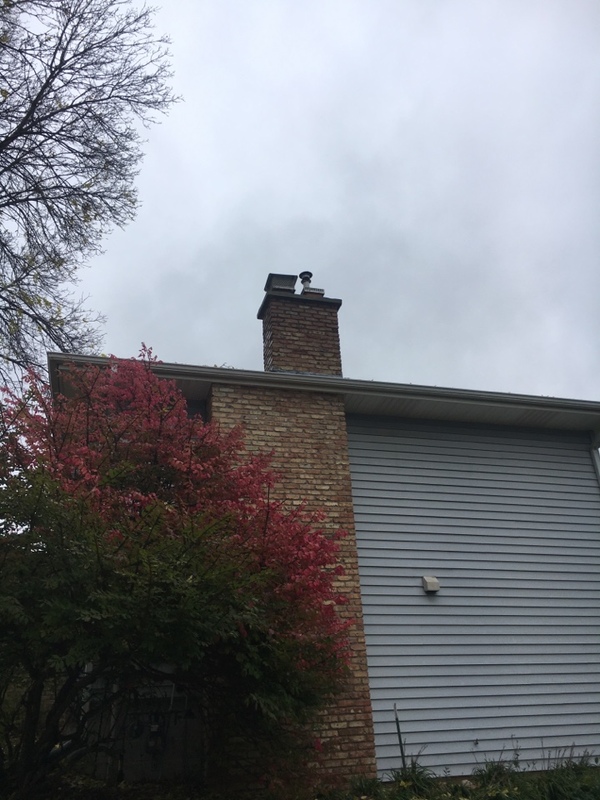 However, there is still plenty that can go wrong with a fireplace and its chimney, so it is of the utmost importance that you have yours inspected on a regular basis. 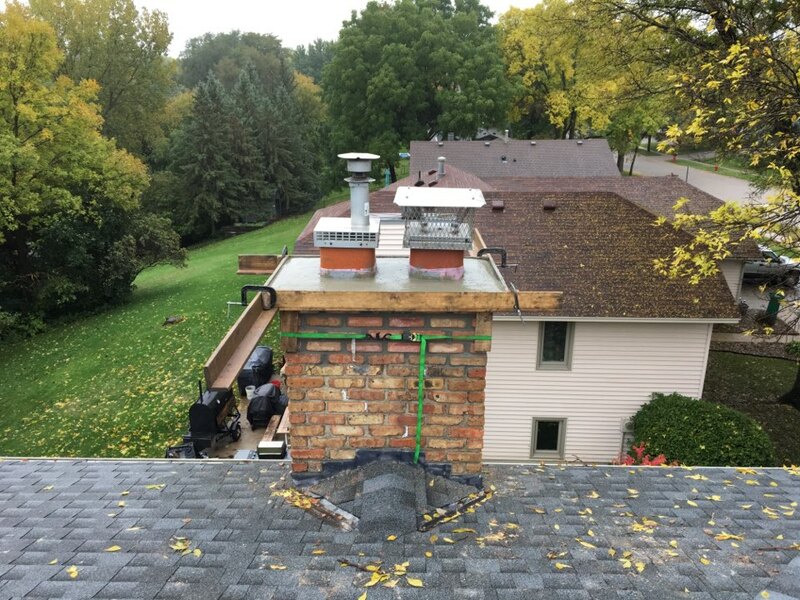 When you schedule your chimney and fireplace services, do with us. Our team has years of experience to call upon, and we’ll spot any existing problems or potential issues which may be in development. When you think of a fireplace, you may think only of wood burning options. Truth be told, though, times change, and technology follows suit. 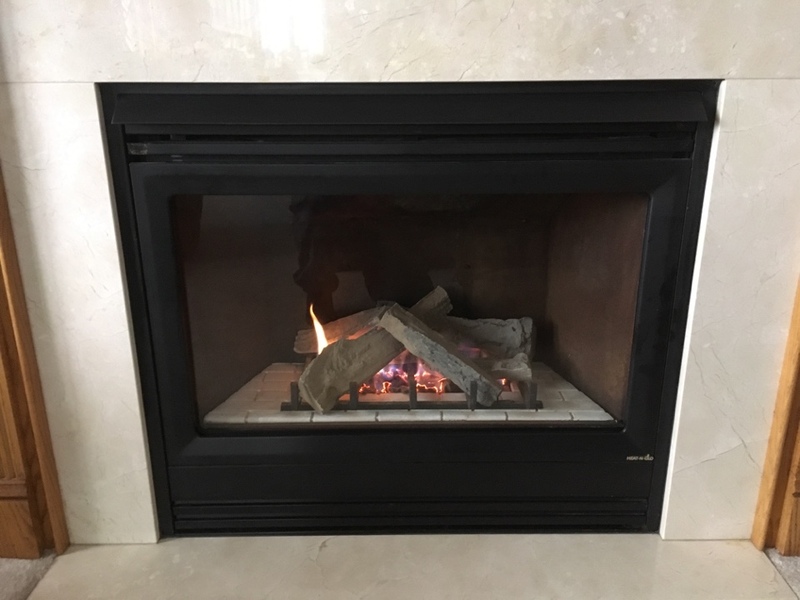 Gas fireplaces are an increasingly common request from homeowners looking to enjoy the benefits of a fireplace with lesser demand for upkeep. 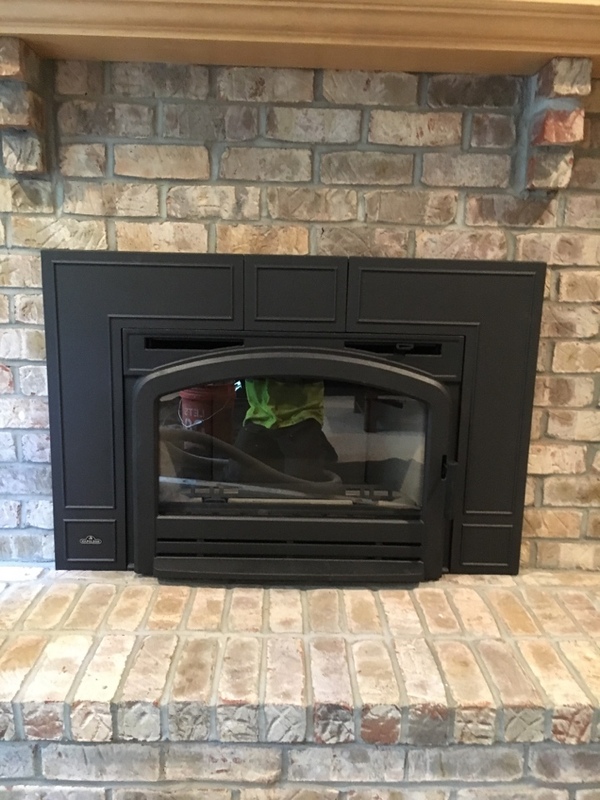 We have a great selection of gas fireplace options for you to choose from, and we are more than happy to ensure that your gas fireplace installation is of the highest quality. 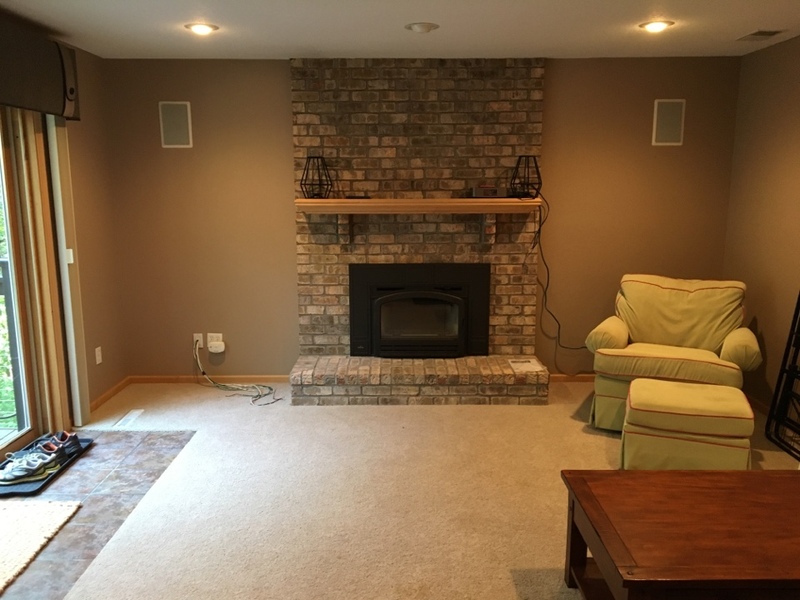 Do You Need a Gas Fireplace or Chimney Repair in Apple Valley, MN? 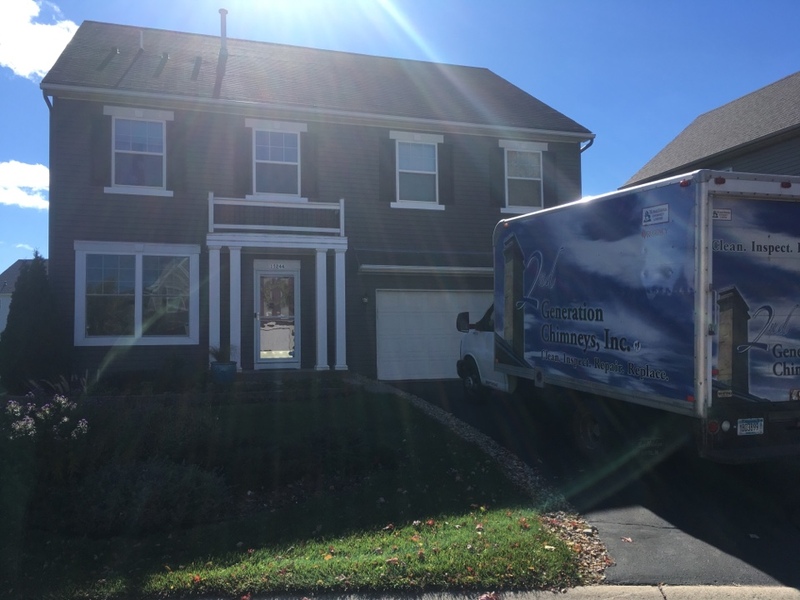 If you suspect, for any reason, that there is a problem with your gas fireplace or your chimney in Apple Valley, MN, contact us immediately. 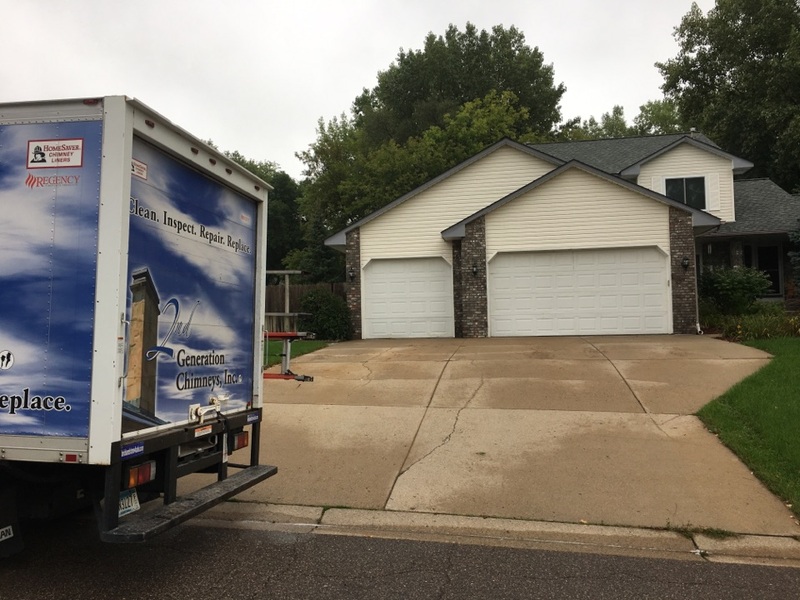 The longer you wait to do so, the more likely it becomes that your property will suffer serious damages. You may even find yourself in an unsafe situation. 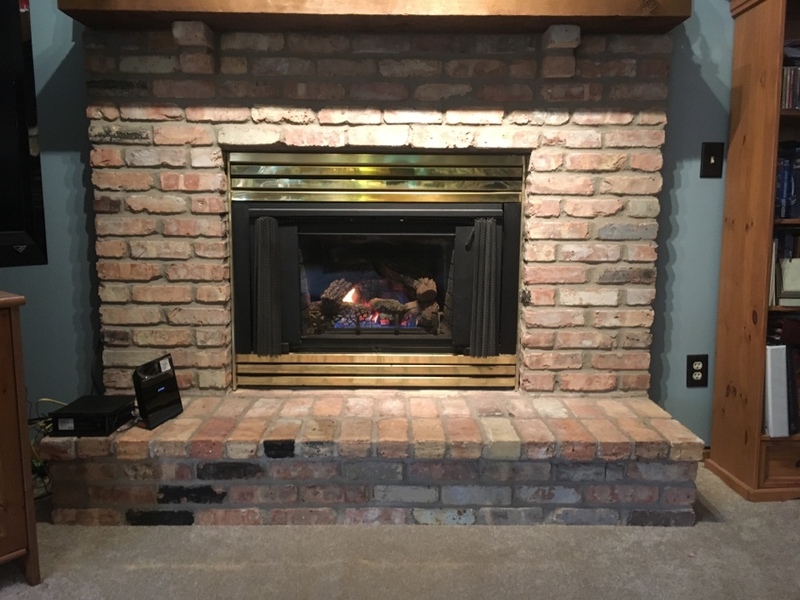 There is no denying the fact that no gas fireplace or chimney can hope to be 100% problem–free. 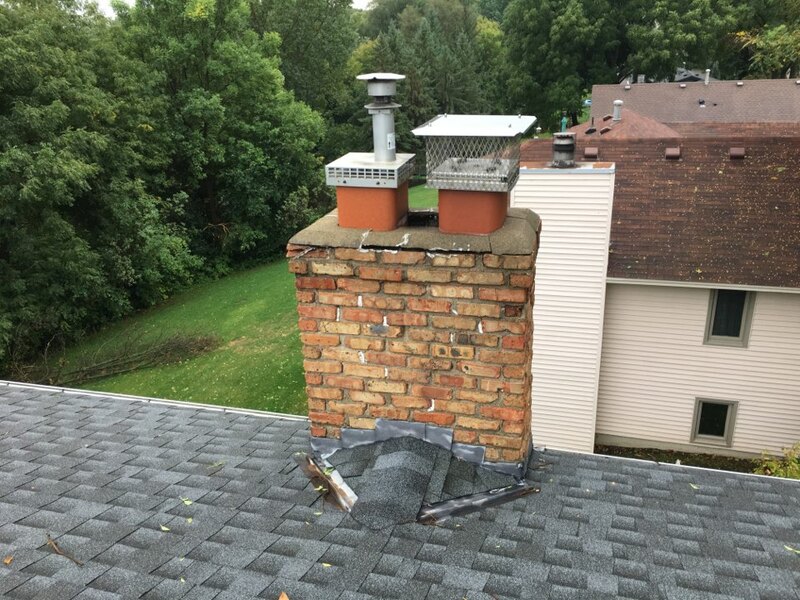 The best course of action to follow when you run into trouble is to schedule prompt gas fireplace and chimney repairs with us. Having a laundry system in the home is a major benefit, as anyone who has ever had to schlep their dirty laundry to the laundromat in the winter can tell you. Just remember that you must maintain a clean dryer vent if you are going to dry your clothes effectively and safely. 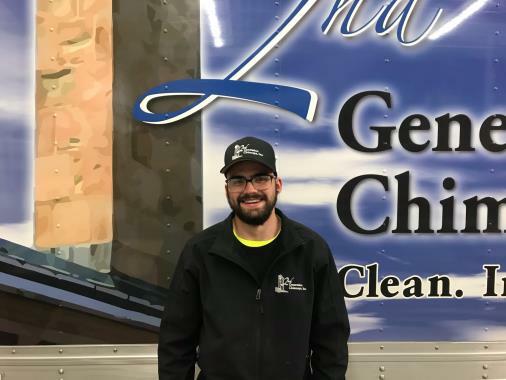 The Apple Valley, MN dryer vent cleaning and fireplace/chimney service professionals at 2nd Generation Chimneys, Inc. are never more than a phone call away. Did a great job, and finished faster then I was told. Very Happy!! Troy was on time and got the job done during difficult weather. 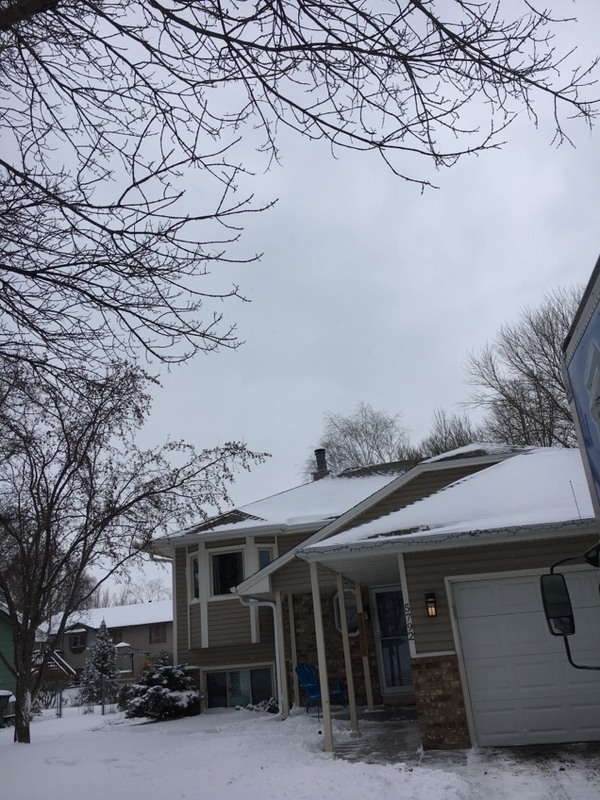 The service provider came out to our house on an extremely cold day and fixed our chimney issue quickly, expertly and without complaint despite the bitter cold. The cost was reasonable. 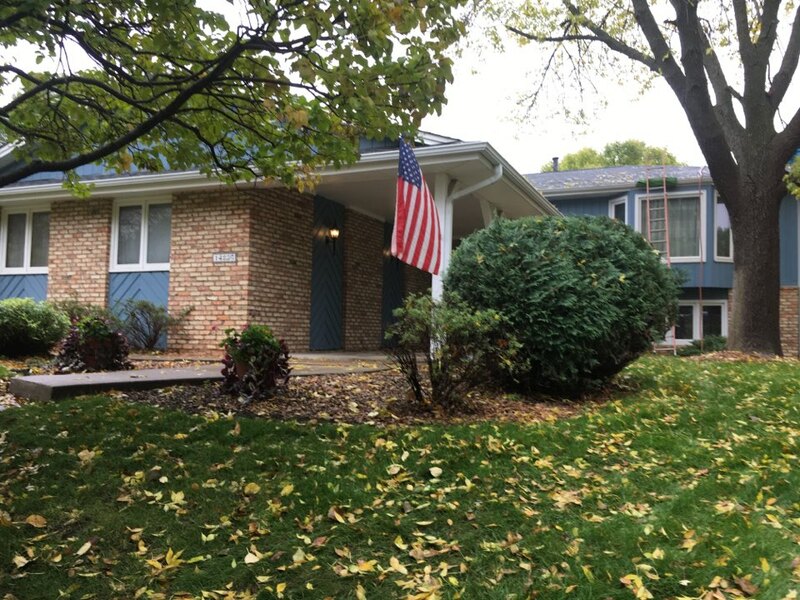 We are highly grateful for the quick and friendly service! Very informative about what was wrong. Tyler and Mike were efficient and thorough. We would use this service again. It was great that they were able to come on a Saturday. Tyler was a very nice young man--- was here promptly and explained things thoroughly to me. I was VERY satisfied! !